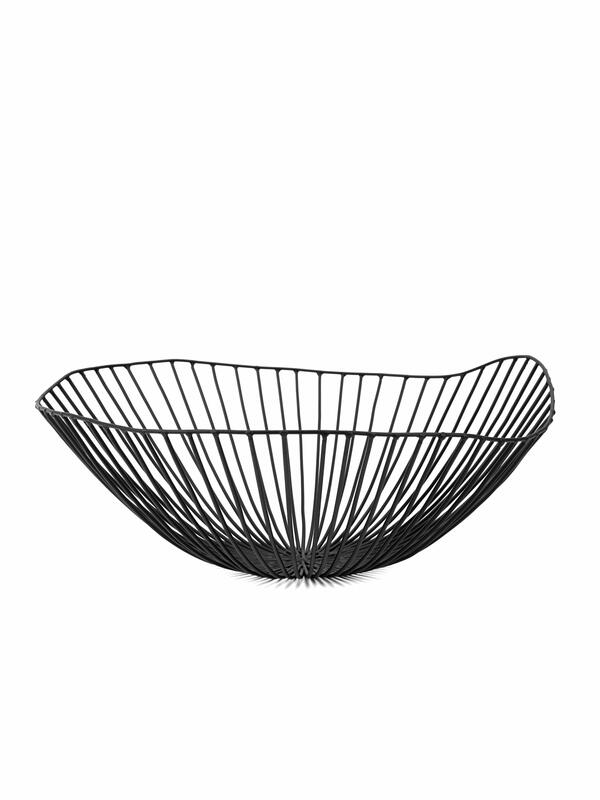 This black CESIRA fruit basket by designer Antonino Sciortino for Belgian Interiors company SERAX is both functional, and pleasing on the eye. The perfect centre piece for your table, with or without fruit! Also available in white. Dotty Home in Devon, United Kingdom.